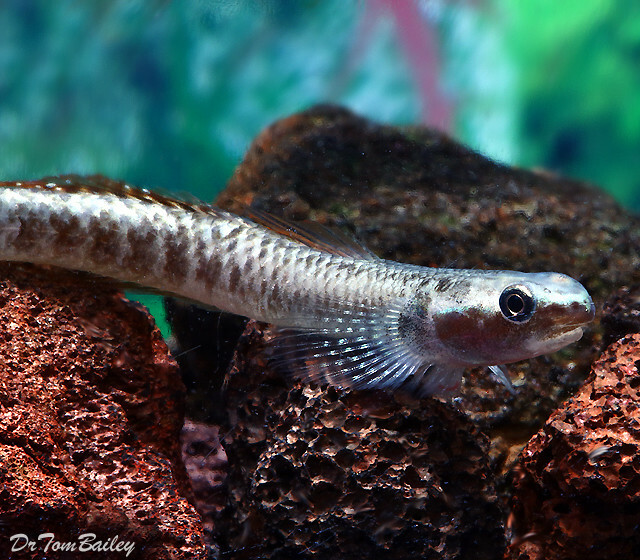 Goby Fish are one of the largest fish families. 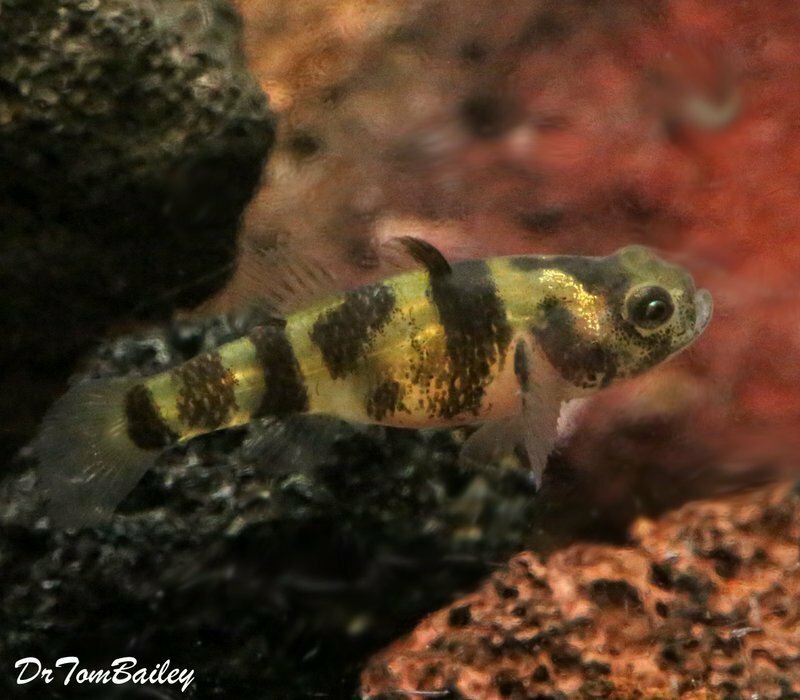 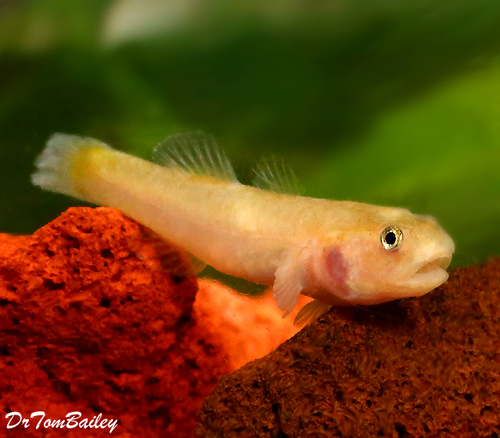 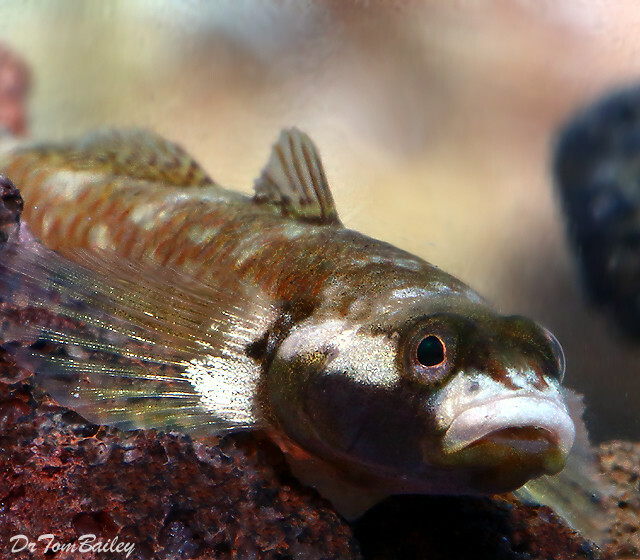 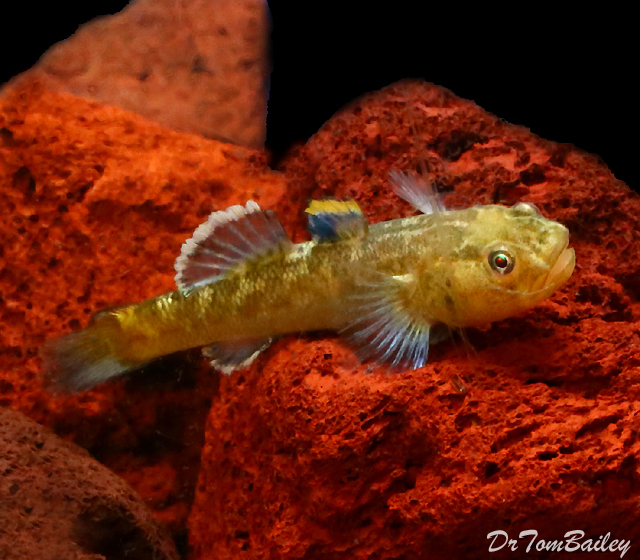 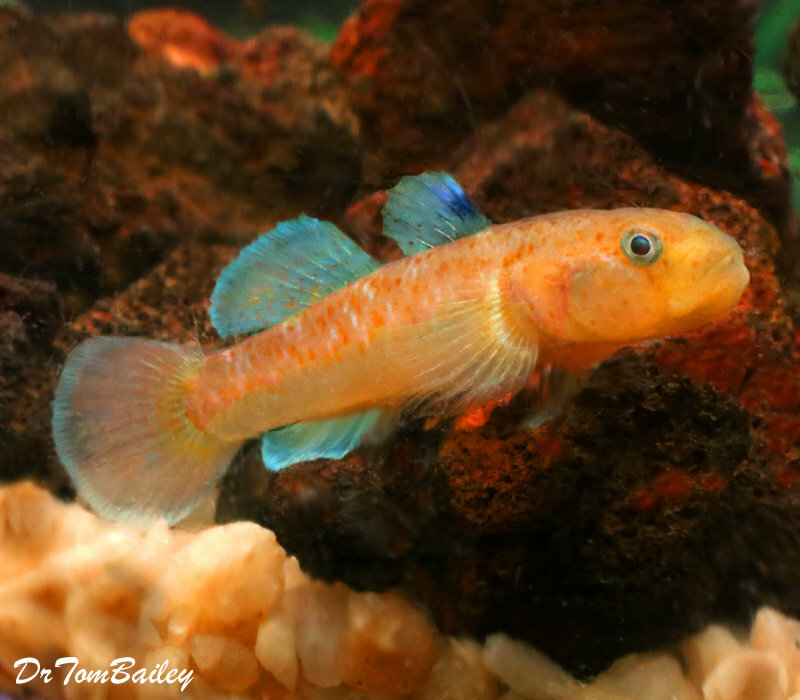 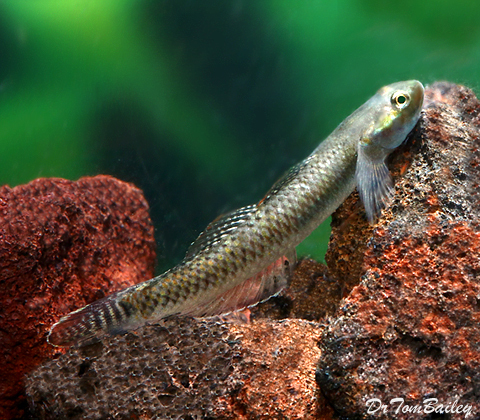 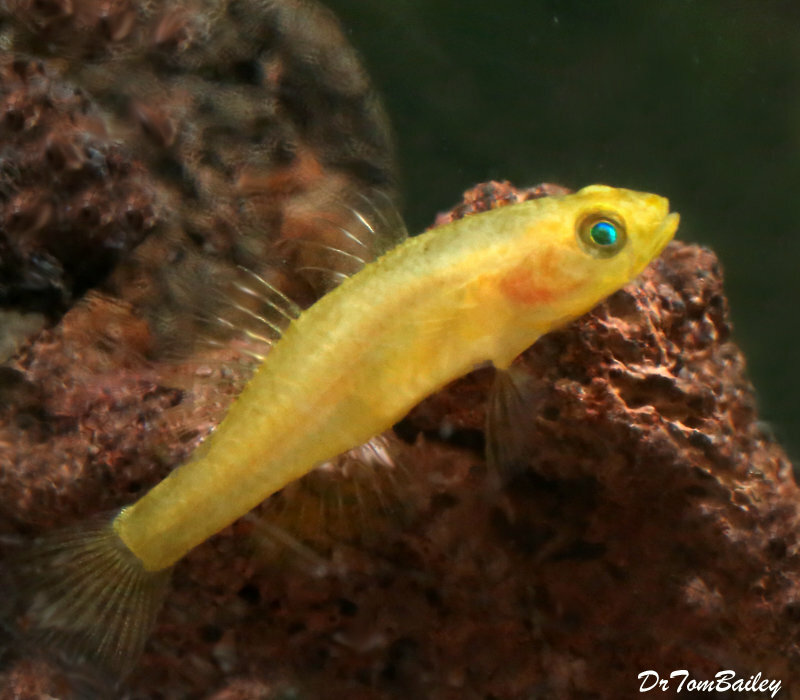 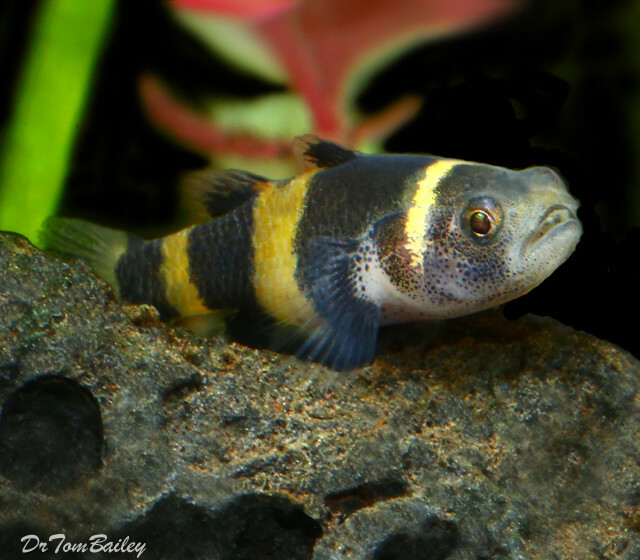 Most Gobies are small, and some Gobies are among the smallest vertebrates in the world. 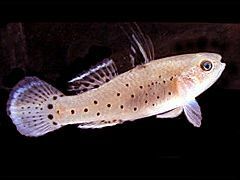 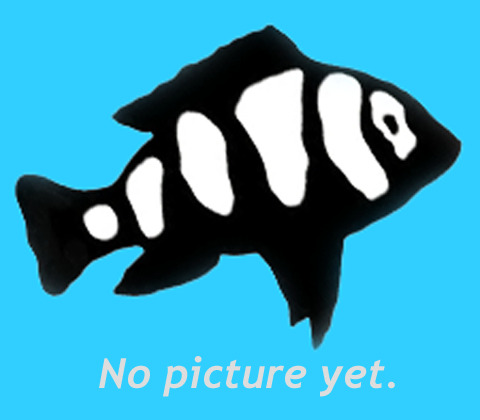 But the ones we sell grow to a nice size for aquariums.